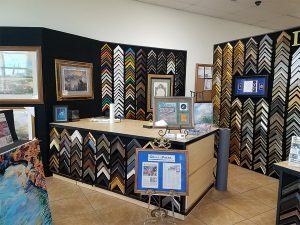 Decorate your home or office with framed art and home decor items from HD Art N Frame in Hesperia, California. We welcome you to stop by our large, beautiful showroom to browse through the great selection of products we offer. 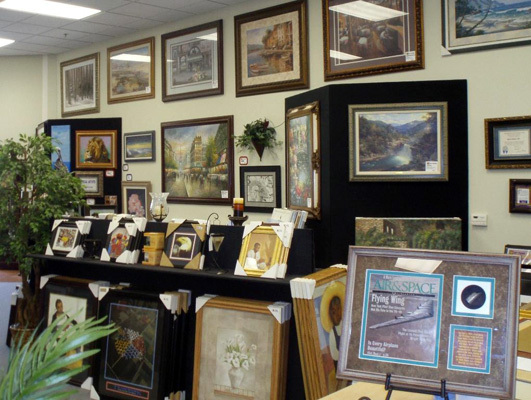 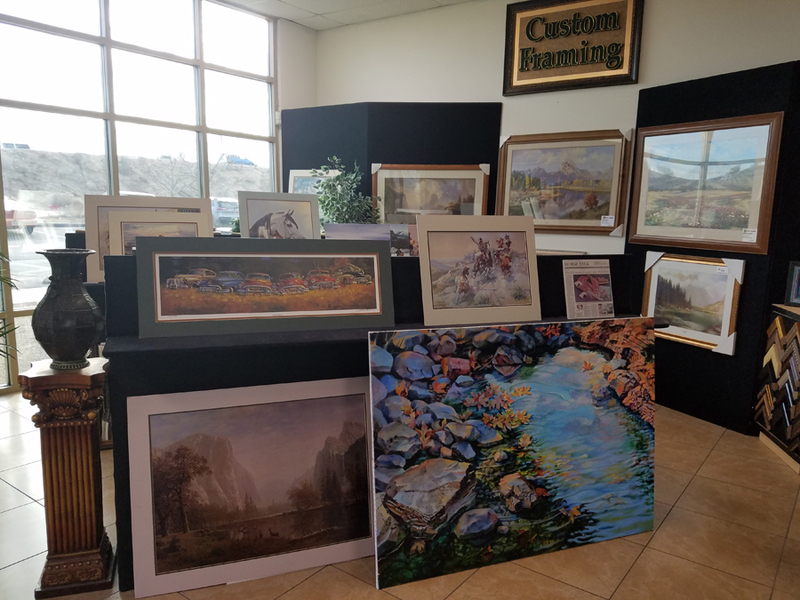 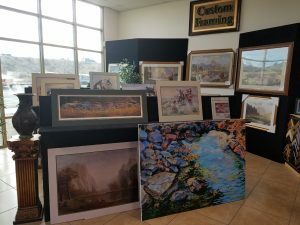 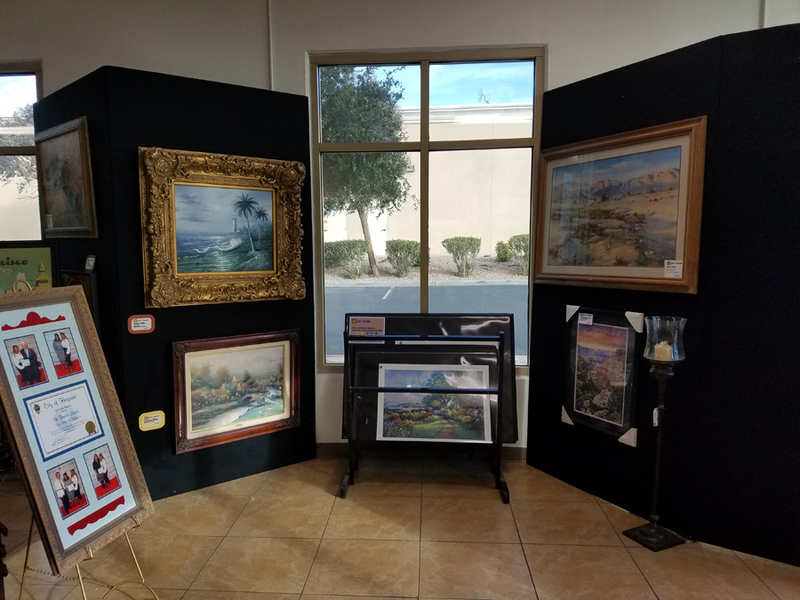 Stop by our shop in Hesperia, California, or contact us to learn more about our selection of framed art and home decor.